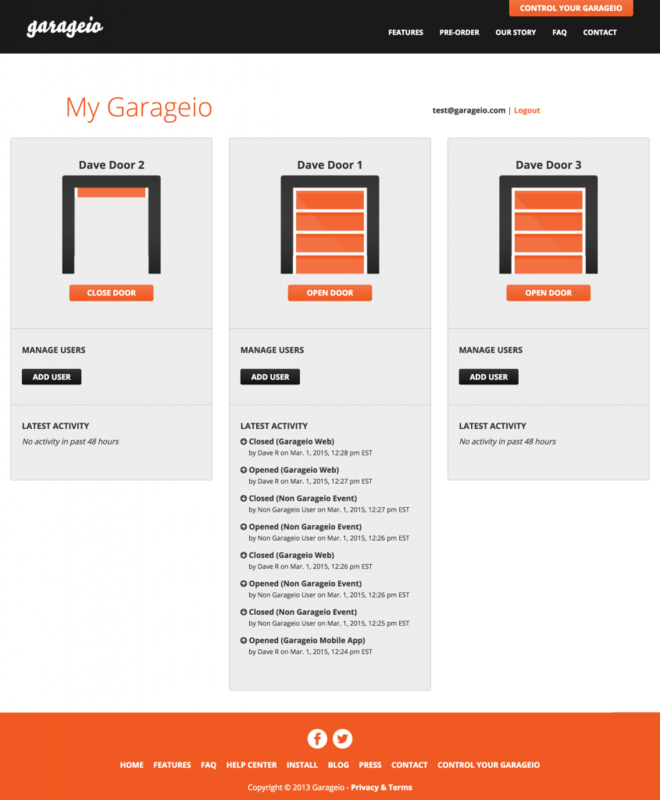 Over the weekend we released a major update to Garageio. This update tracks door opens and closes that take place outside of Garageio (the website, the iOS app, the Android app, and IFTTT). 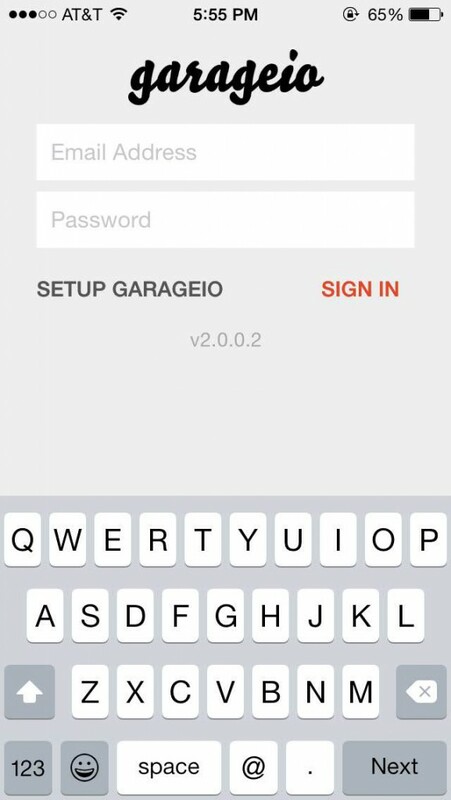 Now, when your door is opened or closed with a remote control or wall push button, the action is recorded and appears in your Latest Activity on your Garageio dashboard. These toggles will also be broadcast to IFTTT so that recipes using the Door opened or closed trigger include them as well. It’s been snowing all day in Columbus, Ohio. 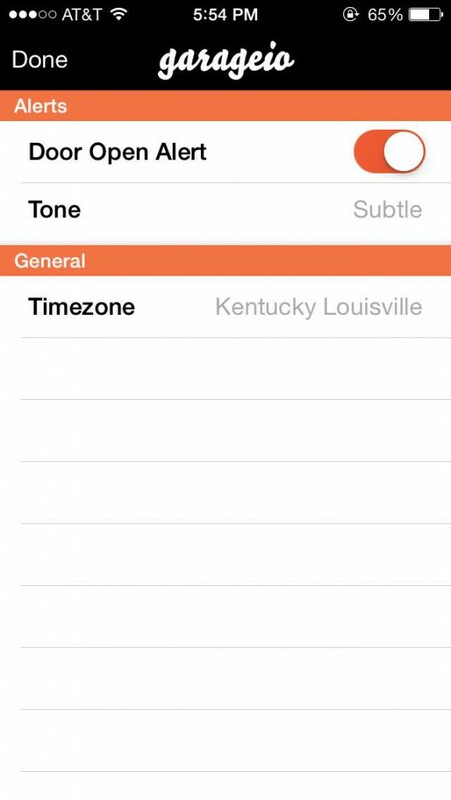 We’ve spent the day testing version 2 of our iOS app. We hope to be in the app store soon!